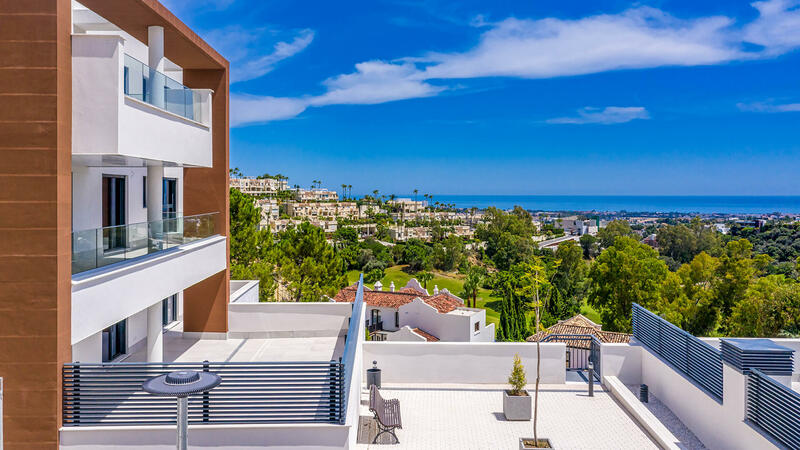 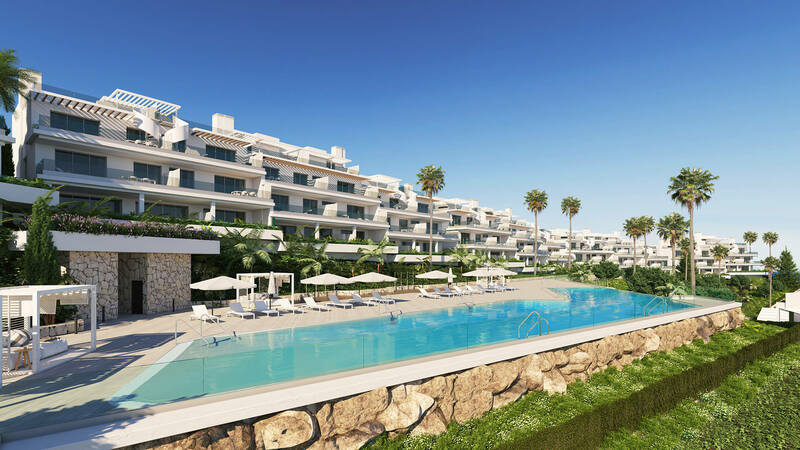 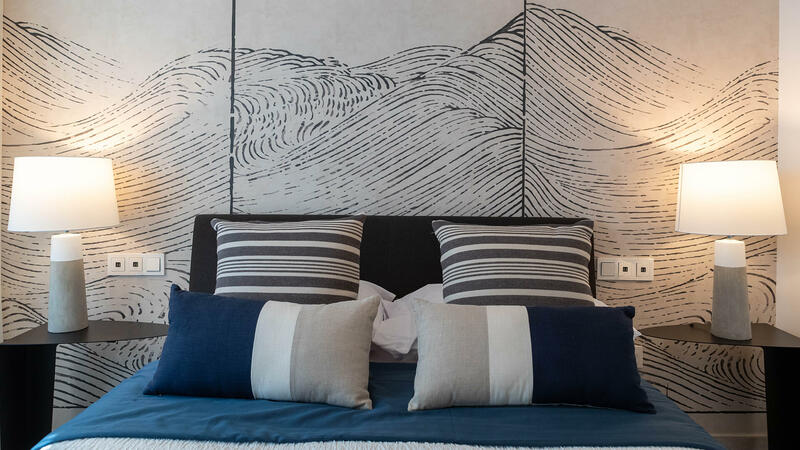 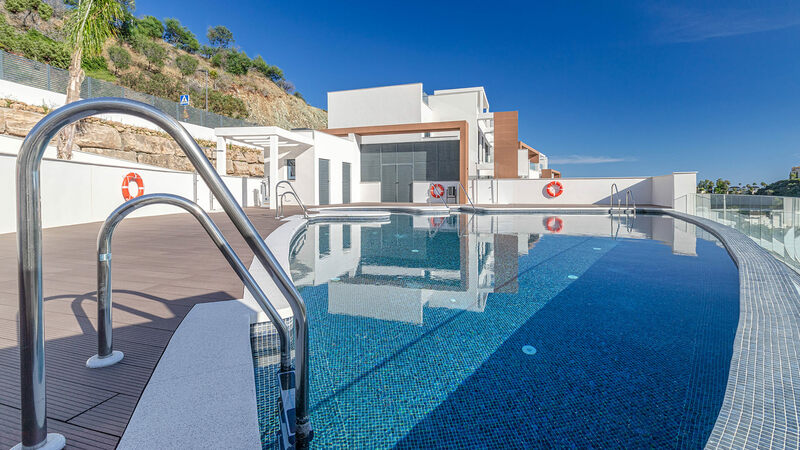 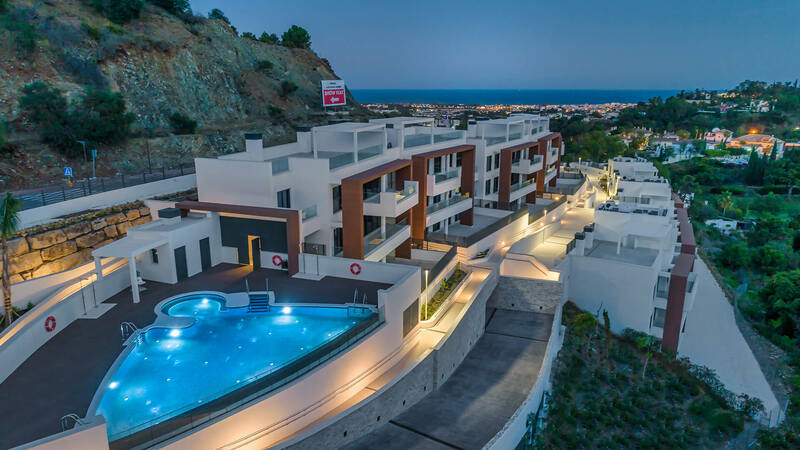 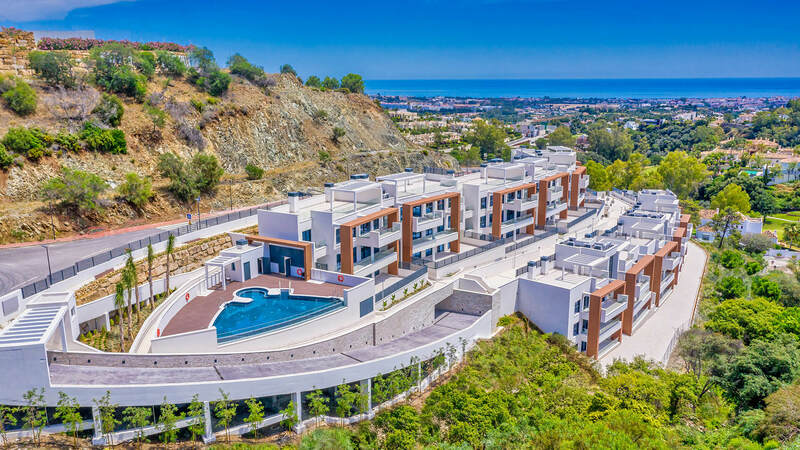 La Quinta Vistas is a new complex of luxury apartments in the hills above La Quinta offering spectacular panoramic golf, sea and mountain views. 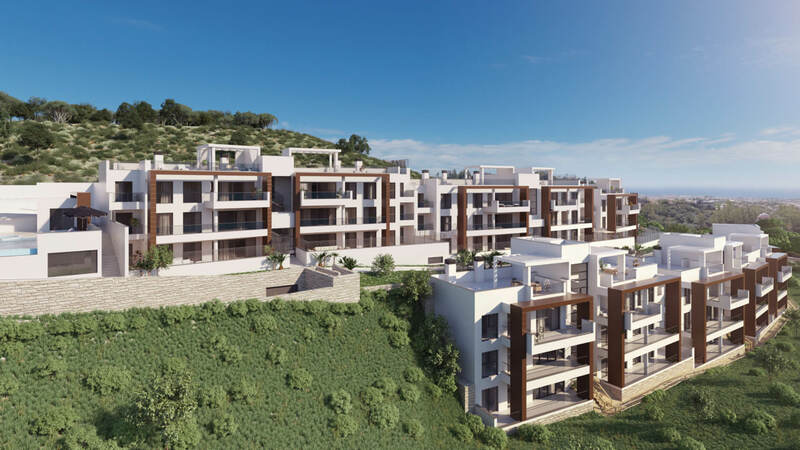 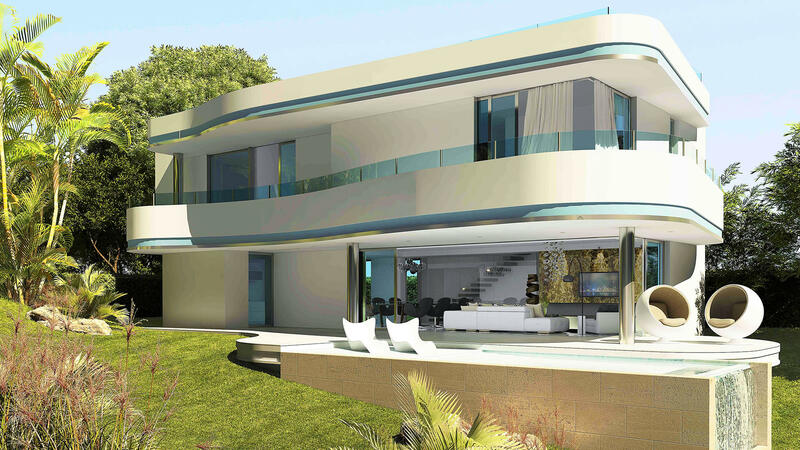 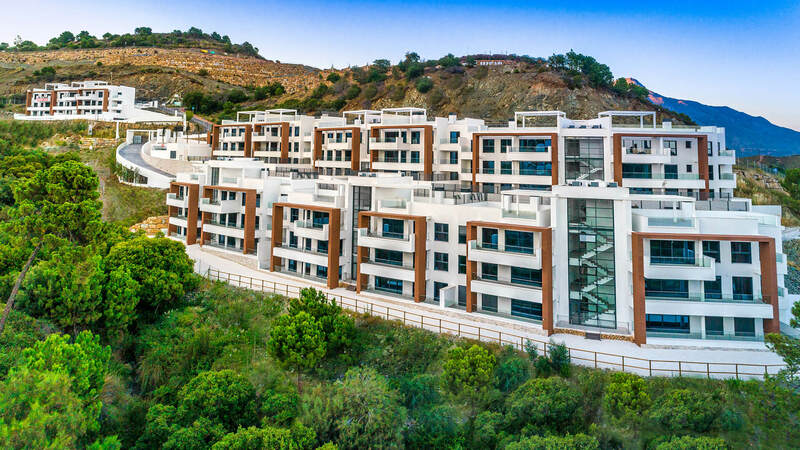 Choose from 2, 3 or 4 bedroom apartments designed in a modern contemporary style, starting at only 235,000€. 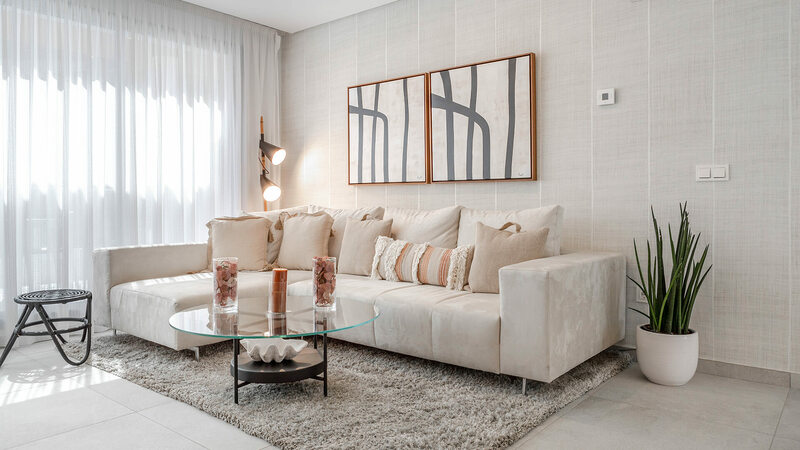 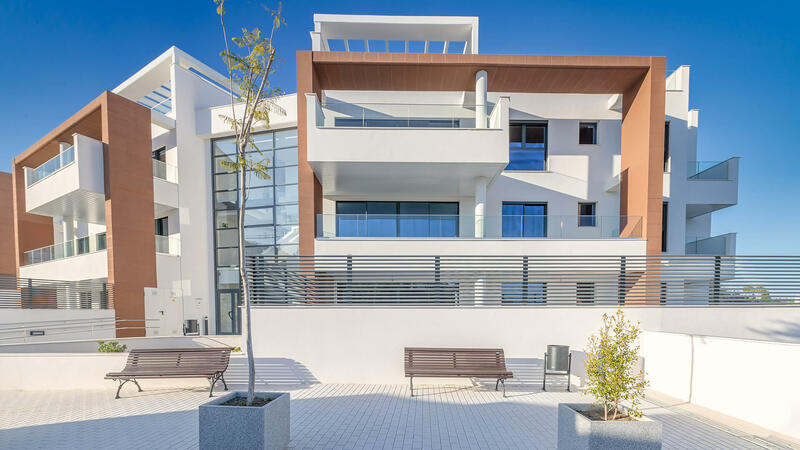 The apartments are distributed in only 3 low-rise buildings and are south-southwest facing to maximise natural light, using large windows to draw the light inside. 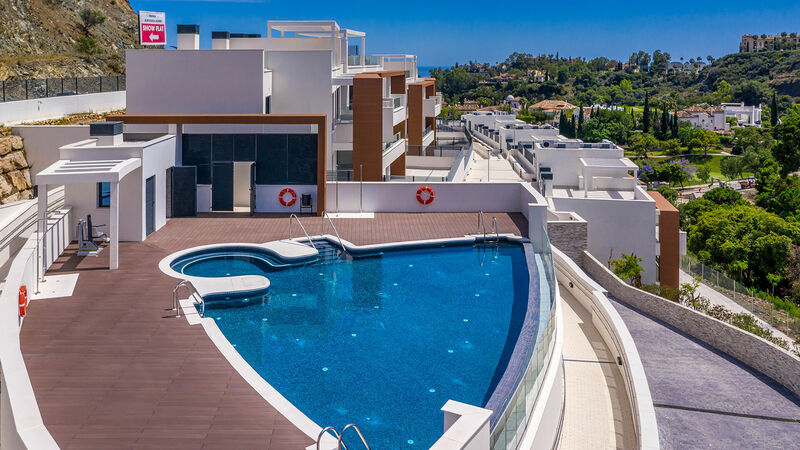 The penthouses have large sun terraces and private gardens, while the ground-floor units have terraces of more than 100m². 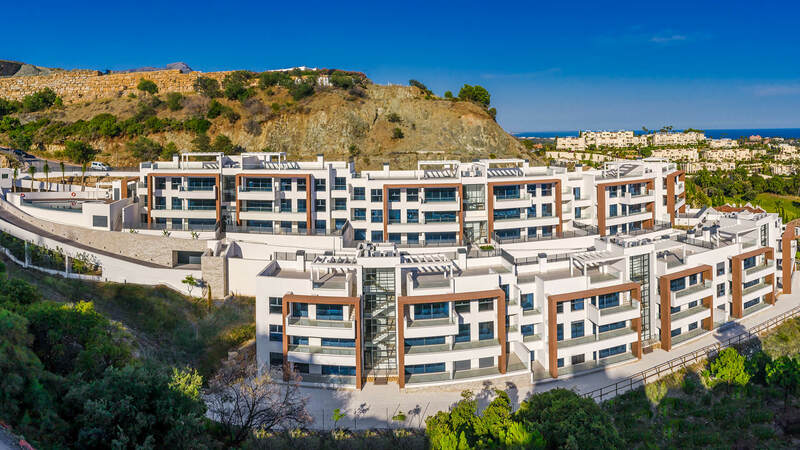 Communal areas include gardens with native plants, while the swimming pool is surrounded by a sun terrace for you to relax under the Mediterranean sun. 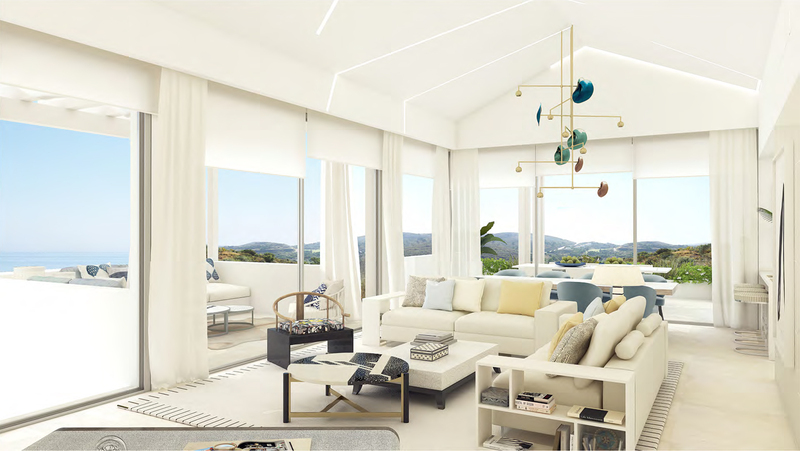 An on-site gymnasium is a valued addition to this secure, gated development. 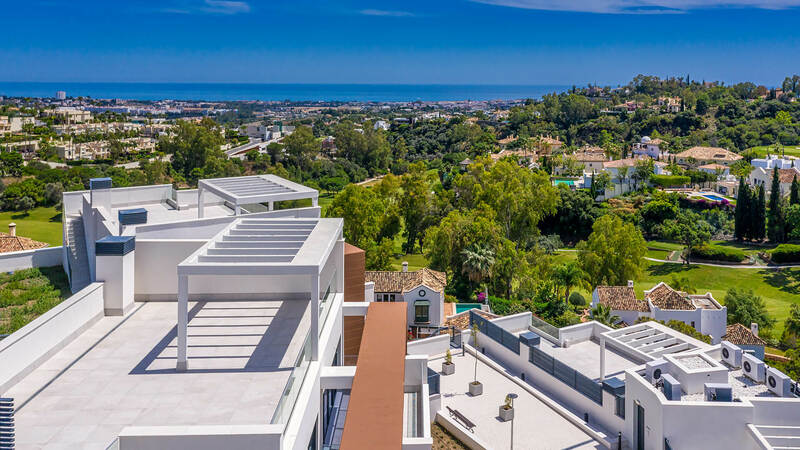 More than just a view!